According to reports, Honor View 20 pre-orders are going to start on January 15 but the tech giant Huawei is still to disclose its price in India. Internal industry sources have revealed to IANS regarding the price. They said, Honor View 20 price in India could be 40,000 INR. If you remember, the Honor View 20 is none other than Honor V20 which was officially launched in China in December last year. In India, after the pre-order of this smartphone is taken, the shipment will start on 29th of January. To pre-order this smartphone, a user can get through Honor India’s official website as well as Amazon India website. We have already told in our previous article that Honor is also providing Free Honor Sport BT earphones to its customer that is worth Rs. 2,999 if the smartphone is ordered under Pre-order duration. Coming to specifications about Honor View 20 or V20, this smartphone is available basically in China in three variants which includes 6GB RAM + 128GB ROM, 8GB RAM + 128GB ROM, and 8GB RAM + 256GB ROM. Also, the devices are priced there at 2,999 Yuan (Rs. 31,000), 3,499 Yuan (Rs. 36,000), and 3,999 Yuan (Rs. 41,600). 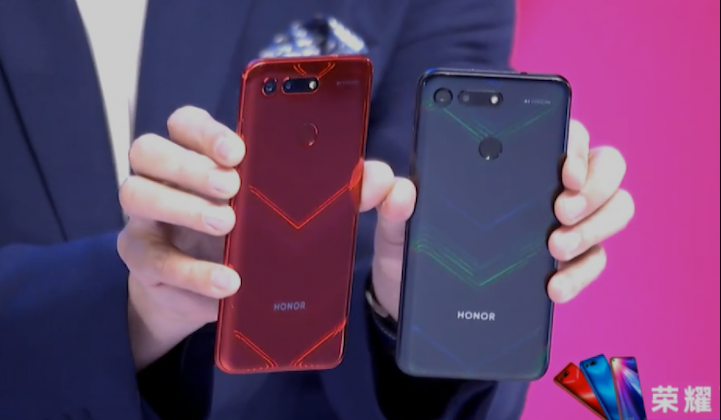 Talking about included features, the Honor View 20 has a 6.4-inch All-View Display with a punch-hole at the corner situated at top left. This display supports full HD+ resolution of 2340 x 1080px. The smartphone is based o Kirin 940 chipset and is running on Android 9 Pie OS that is customized with Magic UI 2.0. To get power source, Honor V20 is lashed with a 4,000mAh battery that also supports fast charging. For snapping, there’s a 48MP Sony IMX586 primary sensor on rear, along with a ToF 3D camera as well. For shooting a selfie, the device features a 25MP snapper. 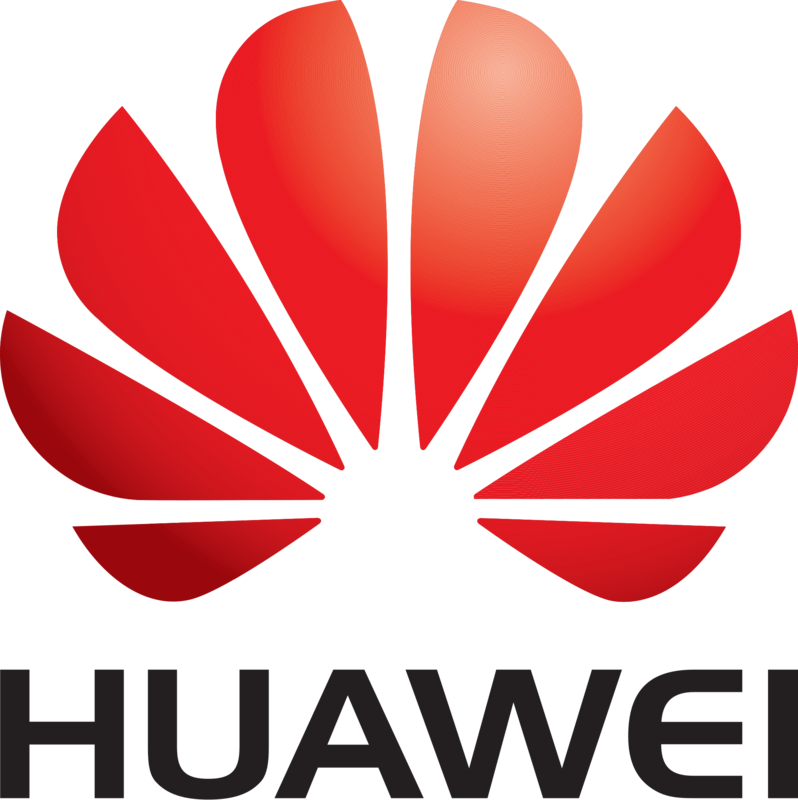 In addition, the smartphone also includes LTE Turbo feature that is powered to combine Wi-Fi and LTE signals to provide users with uninterrupted connectivity. Reportedly, the phone is basically available in China in three colors which includes Charm Blue, Charm Red, and Midnight Black. Note: For Internation version launch of View 20, Honor is to hold a launch even in Paris which is dated on 22nd of January.